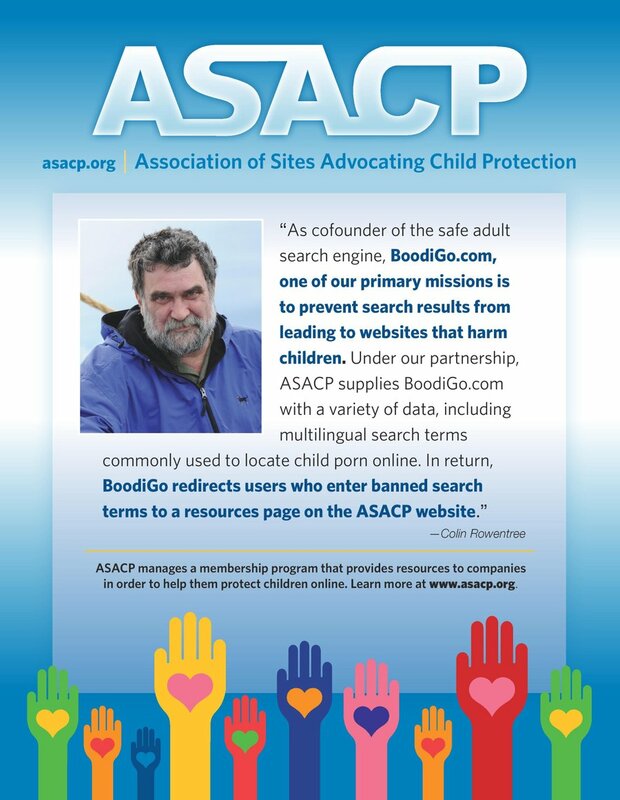 LOS ANGELES (Sep. 5, 2017) — The Association of Sites Advocating Child Protection (ASACP) is pleased to announce its return to Amsterdam for the annual Webmaster Access business and networking event, set for September 8-11, at the Hilton Doubletree Hotel. Uniting adult webmasters from around the world, Webmaster Access ranks among the biggest shows targeting the European market — boasting more than 1,000 attendees from more than 30 countries, and incorporating the local installment of the Traffic Dinner, an annual “GFY Party,” as well as several LGBT-oriented GAYVN sessions — bringing together a diverse group of adult website operators and service providers. At noon on Saturday, Sept. 9, in the venue’s Leeds 1 room, Henning will participate in a timely and vital seminar entitled, “Age Verification and the U.K. Law,” offering the most up-to-date information about the state of age verification on adult sites and revealing how attendees can prepare their business for the U.K.’s Digital Economy Act, which takes effect in April 2018. At noon on Sunday, Sept. 10 at 3:00pm, in the venue’s Galsgow 2 room, Henning will be making a presentation at one of CCBill’s Labs regarding the work ASACP is engaged in on behalf of the industry.